Time flies when no one is around. It’s been a while since I’ve updated – almost three months actually. Visits to the site are almost nill but while it’s here I’ll utilize it. I tried to go for a picture a day and came close but my creativity has been waning lately. I got out to shoot a decent amount but it’s mostly been birds so it’s a limited audience that would appreciate them. 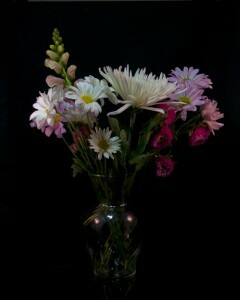 I do have some flowers and a couple of miscellaneous insect, animal and landscape shots mixed in there though. Here’s a few samples of the past three months and there’s a full gallery at the link below of what I think are some of the best from that time period. 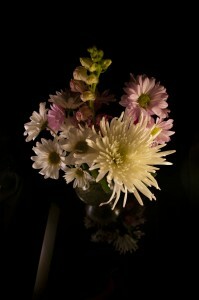 My wife brought me flowers and I played around in the light tent with a black cloth background and some post processing. 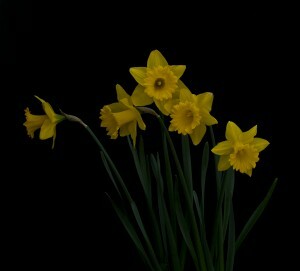 A different view of the flowers and similar post processing. The reflection is simply putting a piece of glass under the vase. 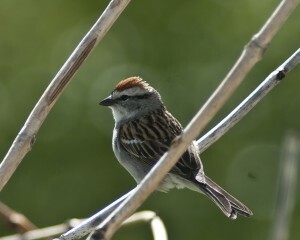 A little sparrow of some breed, it's so hard to identify for a lay man. There are too many species that look similar in my bird books. 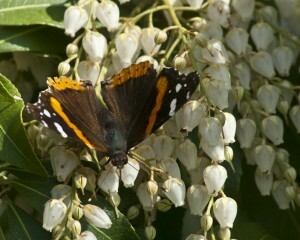 Butterfly season is coming around and I hope to get some more this year. 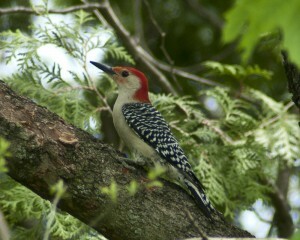 I went out hunting for a Red Headed Woodpecker but couldn't find it, I used the call on my phone and it brought this curious Red Bellied Woodpecker in to me. A field of Dandelions I took using an old manual focus lens from the early '80s. I love the color rendition it has. 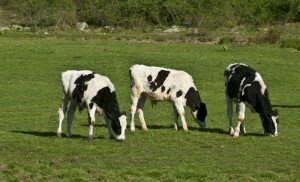 Calves – who doesn't love baby animals? 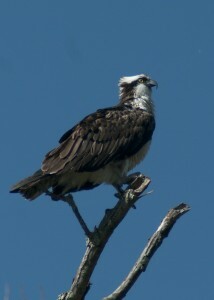 An Osprey, not in the safest place to pull over but you do what you gotta do. This guy stayed for a good ten minutes posing for us, I unfortunately was getting in the car and missed the shot of him flying off. My buddy let me use his Canon XTI again only with his 70mm – 200mm L lens this time. It's something different from what we've been shooting and I think it came out fairly well. 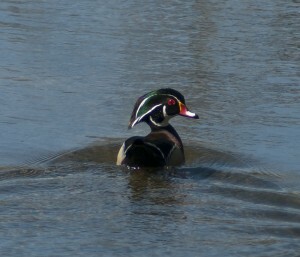 The male Wood Duck, I felt so bad because I got multiple shots but I couldn't get my friends camera to work when I ran back for him. Some Narcissus growing in my Mother's front yard. My father planrtes a whole flower garden years ago and tending it is one of my favorite things during the summer. 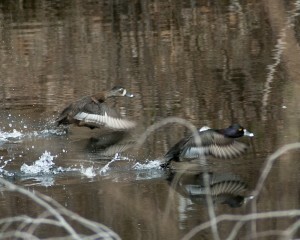 Two Ring Neck Ducks taking flight. Most images you don't get to see that cinamon colored ring on the males neck. The light was right for this whole series and I got it in every single image. 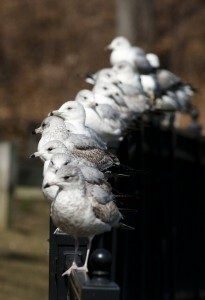 This was taken with my friends Rebel XTI and a 300mm L lens, Canon's premiere top of the line lens system. It's one hell of a lens. A panorama made from three shots of a pond we stop at regularly when we go out. Time Flies – a gallery of selections from the past few months.